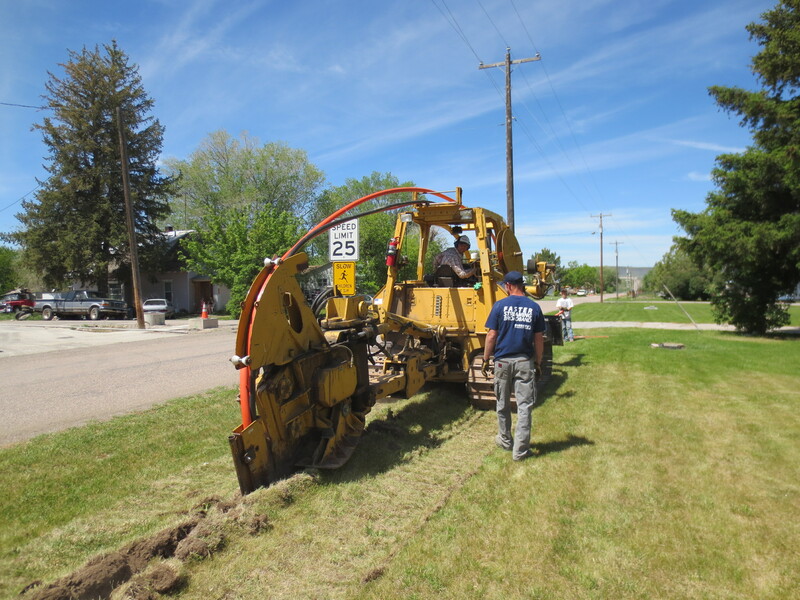 Direct Communications will present their plans for building out the city of Bennington, Idaho with Fiber-to-the-Home at a open meeting hosted by the city at the Bennington LDS Chapel on Wednesday, April 1 at 8pm. The meeting is being held to discuss the Bennington Water Project, but Direct Communications representatives will be on hand to answer questions about their planned concurrent fiber project. If you have been waiting for fast, reliable, state-of-the art Internet to finally come to Bennington, please attend and show your support and interest.